I'm so lonely here without you please. Don't leave me on my own. 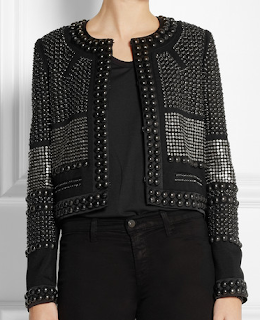 Jayna studded wool-twill jacket, Isabel Marant at Net-a-Porter.